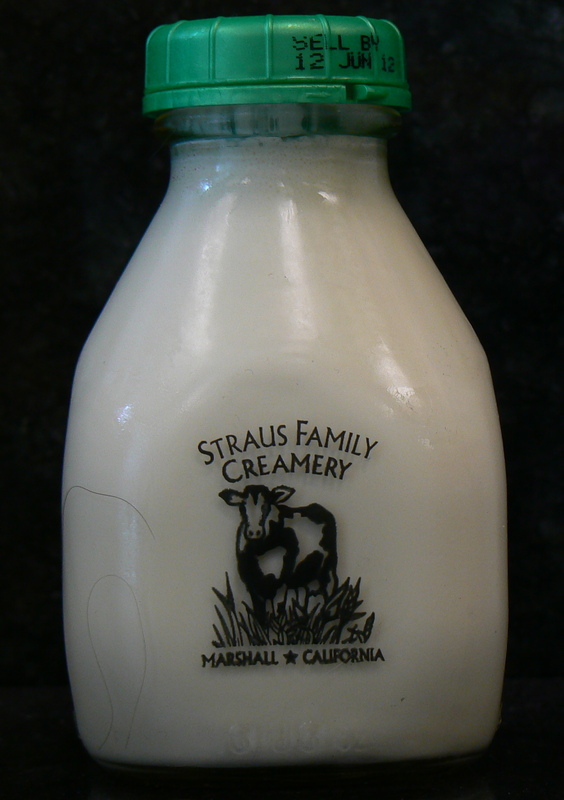 Straus Family Creamery hails from Northern California and if you are fortunate enough to live in the San Francisco Bay Area, no doubt you are well familiar with these wonderful dairy products. For my students in Seattle, I want you to become familiar with this butter package which can be found at Whole Foods Markets or PCC Markets. For cake makers, Straus Family Creamery Organic Unsalted Butter is about as ideal for Italian meringue buttercream as butter can get. Fat content of 85% which is as ideal and perfect for Italian meringue buttercream as butter can get. Let the buttercream whip in the bowl for at least 10 minutes after this softened butter is added to assure the creamiest and most delightful buttercream you are ever going to ice a cake with. Three pounds of butter will make enough buttercream to pipe dams, crumb coat and ice three tiers of cake sizes, 10″, 7″ and 4″. Depending on whether or not you are using fondant will determine the amount of buttercream you need under the fondant layer. 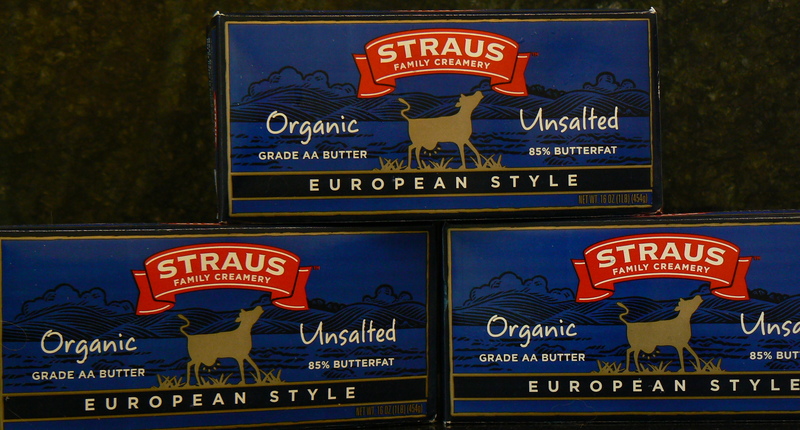 TheStraus Family Creamery Organic heavy cream can be found at PCC Markets in Seattle. Cream as it was meant to be. This cream is so rich and thick I had to use a knife to poke through the thick cream that formed on the top under the cap of the bottle. Amazing! !